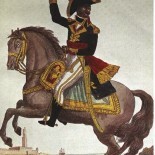 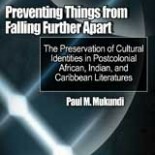 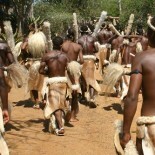 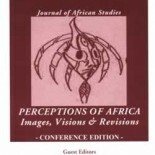 SORAC’s activities, especially its international conferences, often lead to the production of volumes of importance to the field of African Studies. 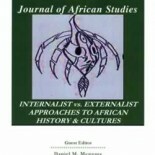 SORAC currently produces a scholarly journal, the SORAC Journal of African Studies (SORAC JAS). 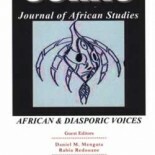 Click the links below to view the SORAC JAS volumes published as a result of SORAC’s work.